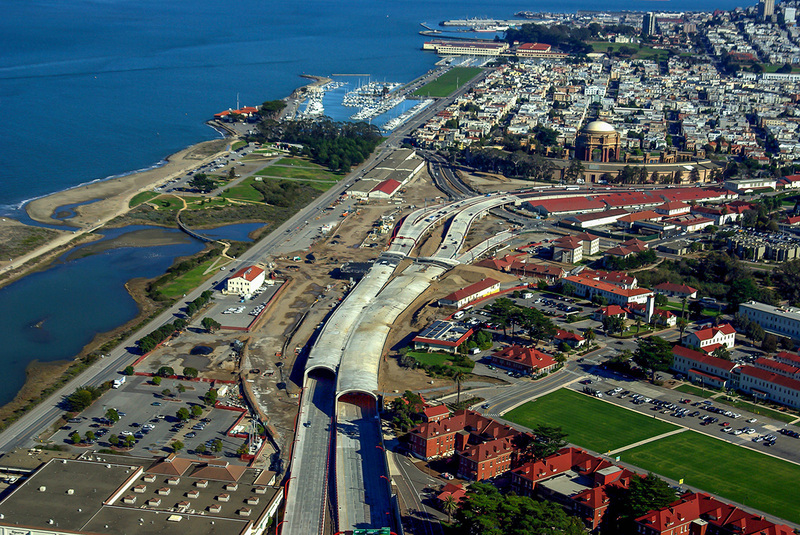 25 years ago, visionary San Francisco Bay Area leaders decided to replace the seismically unsafe highway to the Golden Gate Bridge by bringing the road to ground level and covering it with tunnels. This created a new opportunity to take shape above. 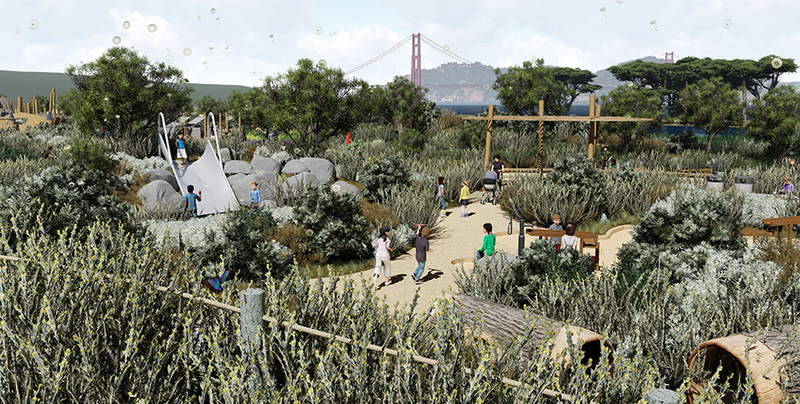 The Presidio Trust, the National Park Service, and their nonprofit partner, the Golden Gate National Parks Conservancy, are working to realize the vision of a 14-acre green space atop the roadway and in surrounding parklands. 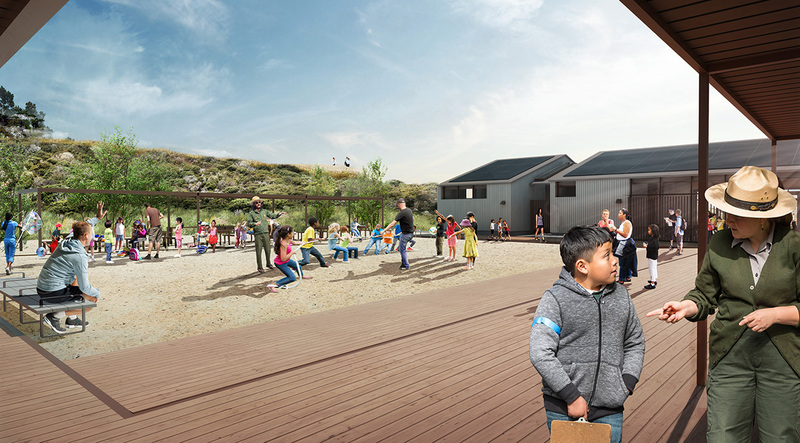 The park will feature scenic overlooks, paths and gardens; a community plaza with food and services; a campfire circle and picnic grounds; and an expanded youth education center with new labs, community space, and an interactive “playscape” where kids can explore nature. 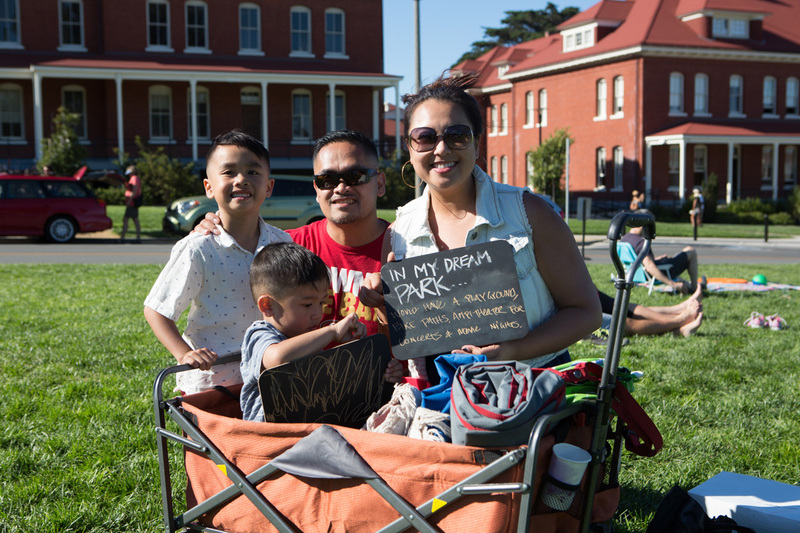 Free and well-connected by public transit, the Presidio Tunnel Tops will also reconnect parklands formerly bisected by infrastructure. 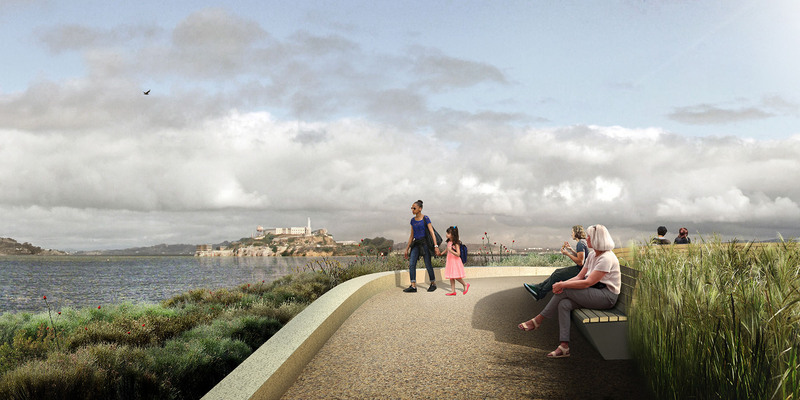 After three years of negotiations between the Presidio Trust, Caltrans, and the San Francisco County Transportation Authority, construction on the Presidio Tunnel Tops is finally moving forward. 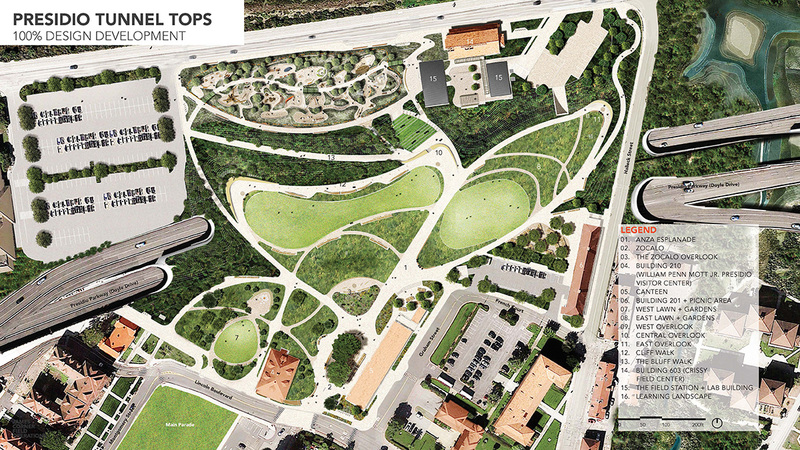 The 14-acre tunnel top park, which is currently in construction, is proving to be a more complex project than anticipated. 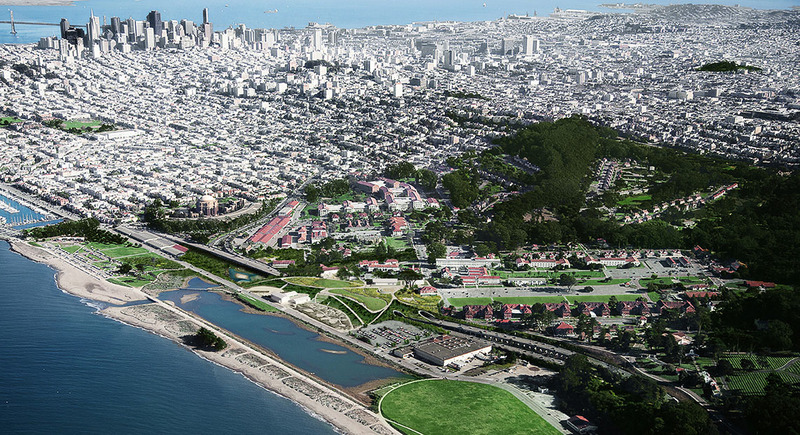 It has become the subject of negotiations between the Presidio Trust and Caltrans, the state agency that built the parkway. By its nature, any large development project comes with false starts and crossed fingers. The unexpected twists that cast long shadows across the best-laid plans.